Please find below, the links to the Spring 19 Season Details and Online Team Application. Spring 19 will include six (6) weeks of competition within a nine (9) week span. League play will kickoff on the weekend following the US Club Soccer Hawai‘i State Cup [12-U] — Hosted on Maui; and breaks between matches will be provided to allow for the Maui No Ka ‘Oi Tournament — Hosted Upcountry; and Hawaii Futsal Championships — Hosted on Hawai‘i Island. 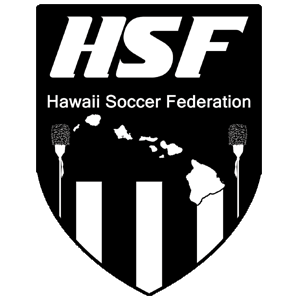 The last week of HSF competition will fall on the weekend prior to the Maui Cup. Because of the shortened season, we have discounted the team application fee. 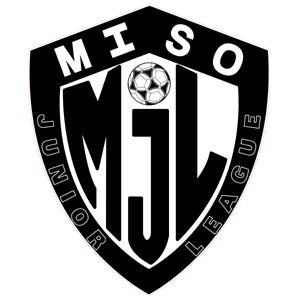 As you may know, during the upcoming Spring season, we will be moving teams up an age group (e.g., 09’s play 9v9, 07’s play 11v11). This allows for teams to prepare for Summer travel to the states. The Spring 19 division formats also aligns with the aforementioned Maui Cup; as well as HSF Fall 19. We also adjusted our division age groups and tiers — Gold and Silver — to allow for players to “play down” — something we will be adopting indefinitely. This will make more room for coaches to develop players based on the individual’s level of play + biological age — rather than level of play + chronological age. Our hope is that clubs/coaches buy into this concept, and structure their teams accordingly. We believe this will lead to better overall player development; more level appropriate competition within a specific division; and more playing time for underdeveloped individuals. Be sure to view the “Sample of Spring 19 Divisions” on Page 2 of the Season Details .pdf below. On the administrative side of things, we have created a WhatsApp Group for Club/Team Staff (i.e., Directors, Coaches, and Managers). The goal is to foster a high level of communication — in a more instant fashion. In most cases, messages transmitted via this group should be outgoing only. If necessary, any responses should be sent directly to Vernon or Trisha Kapua‘ala — and not to the group. WhatsApp will be used in conjunction with communications via email and this website. If you need yourself or other coaches/administrators added to WhatsApp, click on or forward the invite link below. Feel free to use the “Contact League” button below, should you have any questions and/or concerns.